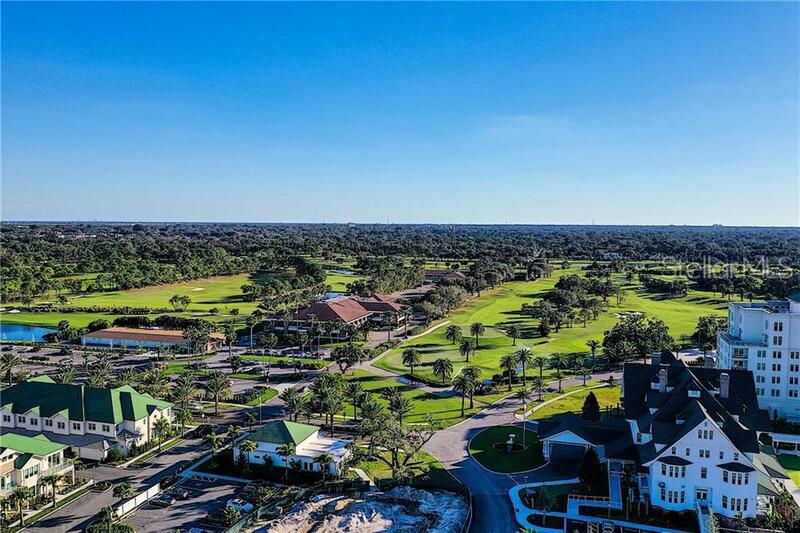 Gated Belleair Country Club with spectacular views of both Harold's Lake and Inter-coastal waterways! 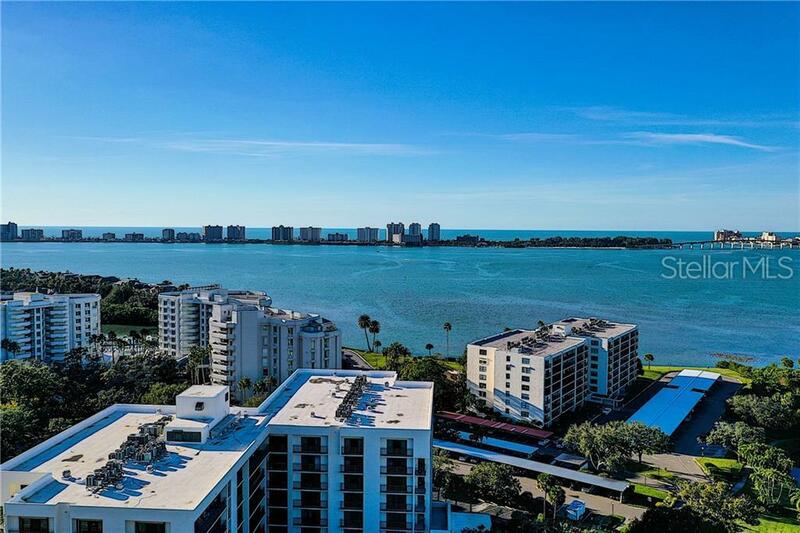 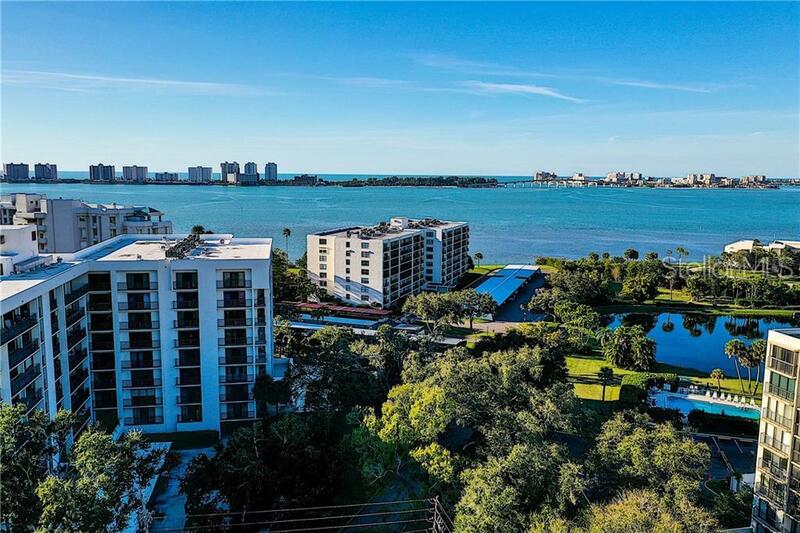 Must see corner unit on the 8th floor offering 2 bedrooms 2 baths large balcony overlooking golf course and views of inter-coastal. 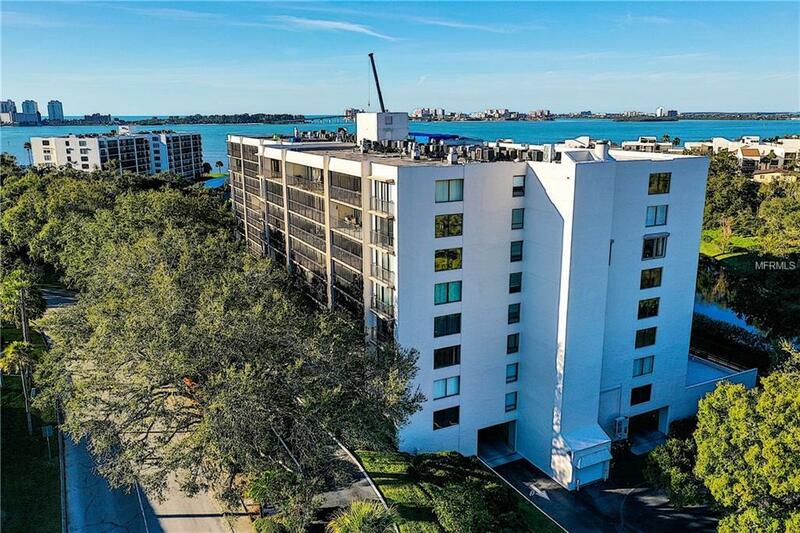 Nice private unit with inside laundry, kitchen opens o dinnning and living room with beautiful views.